1. What body of water lies immediately west of Italy? 2. What volcano erupted in 79 CE, destroying the cities of Herculaneum and Pompeii? 3. What body of water lies immediately east of Italy? 4. 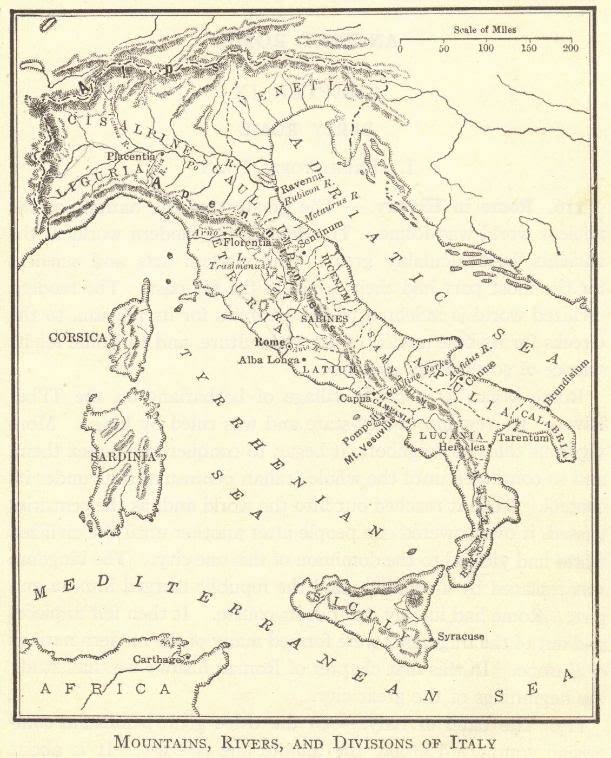 Which of the following was not a region of ancient Italy? 5. What mountain range runs north-south through the center of Italy? 6. What mountain range forms the northern border of Italy? 7. What major river is located just south of the city of Ravenna?